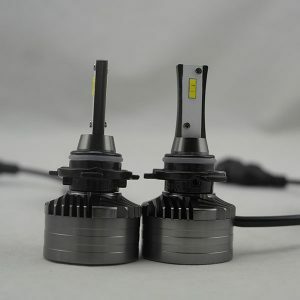 Own mold car led headlight H1 3000K 4300K 5000lm single beam with turbo fan on sale from OEM Shenzhen manufacturer via low cost, with ultra thin purple copper board, CQC certificate compliant, suitable for truck and other vehicle. 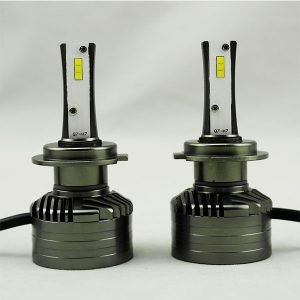 Enjoy the most reliable quality and profitable LED headlights from the leading manufacturer ! 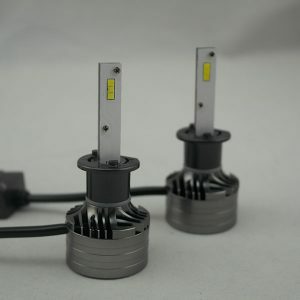 ♦ Automotive grade LED chip,Smallest emitting surface. ♦ 6063 integrated heat dissipation. 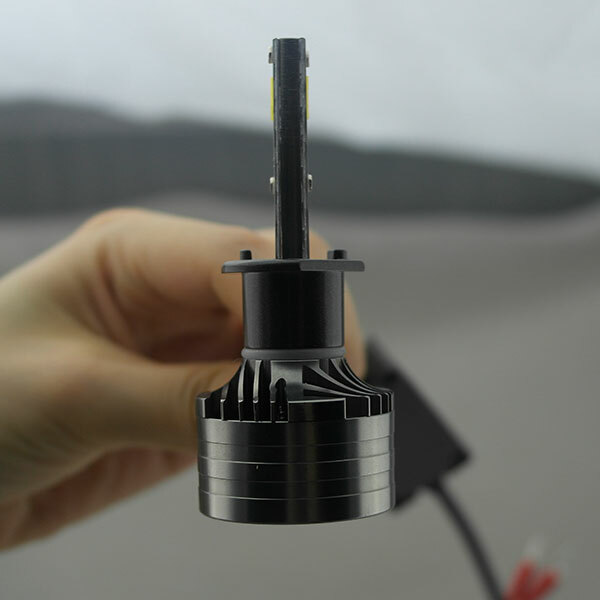 ♦ 2*0.5mm ultra-thin LED focus design-Realize maximum anti-glare,Ensure maximum no dark area. 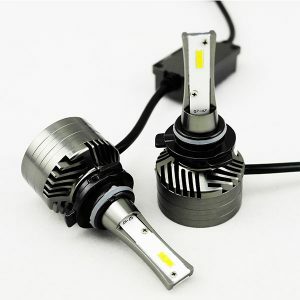 ♦ Compact size make it suitable for almost 95% car model in the market now.